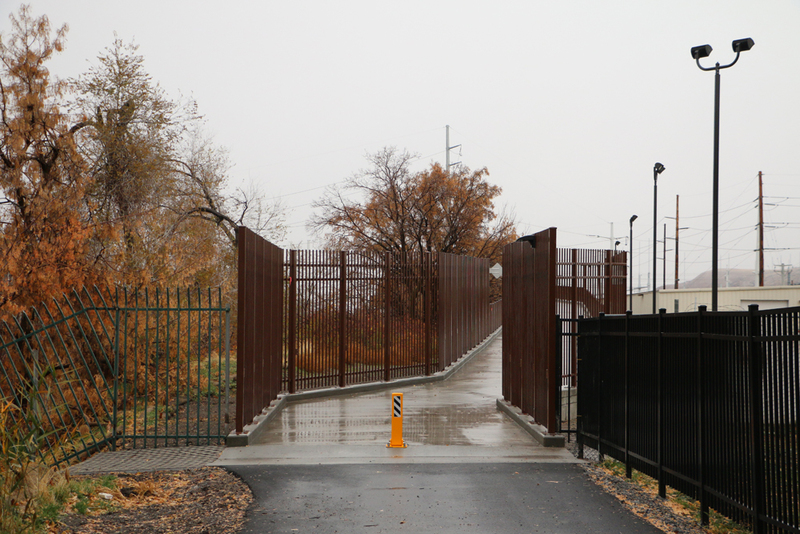 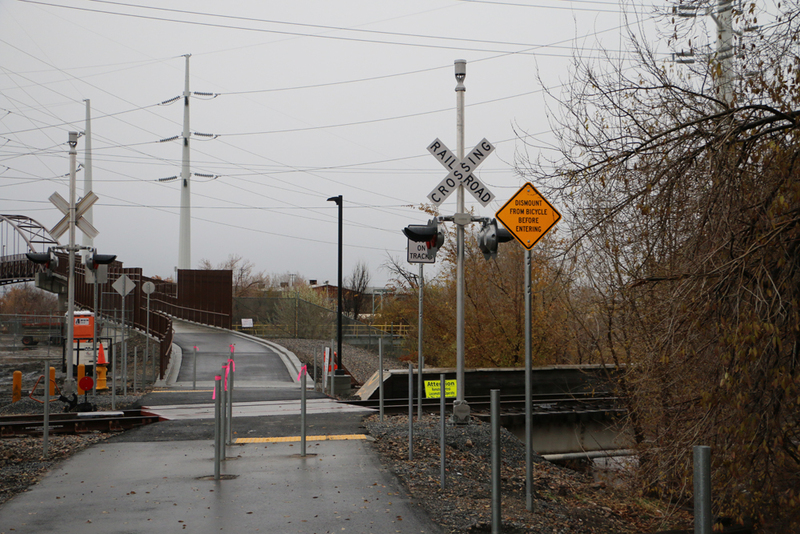 Salt Lake City, Utah – November 18, 2017 – The brand new Jordan River Parkway Bridge over the Union Pacific Railway between 200 S and N. Temple opens today for bicyclists and pedestrians. 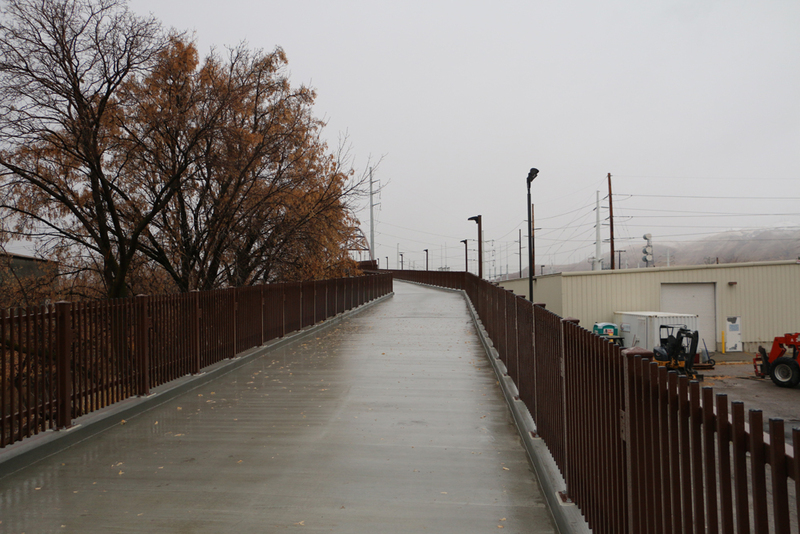 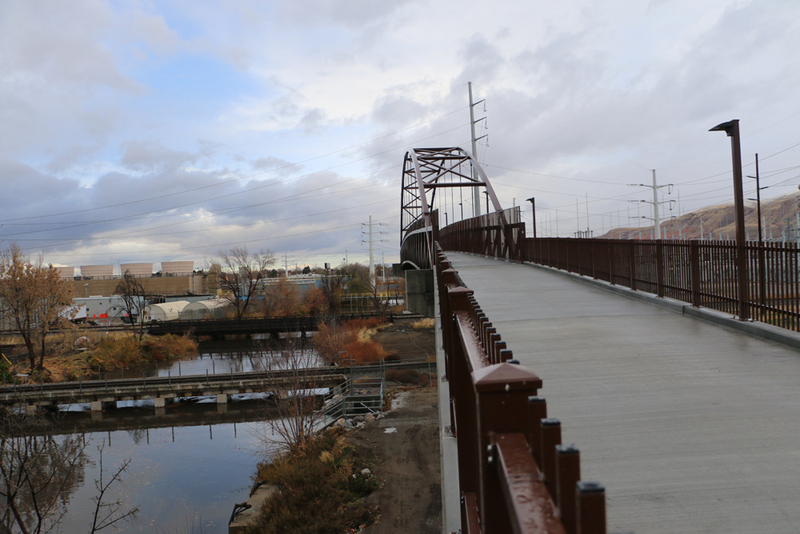 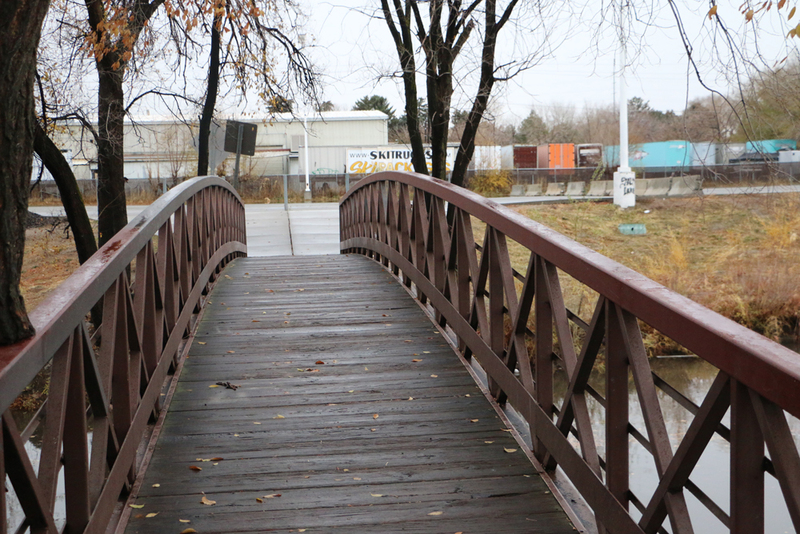 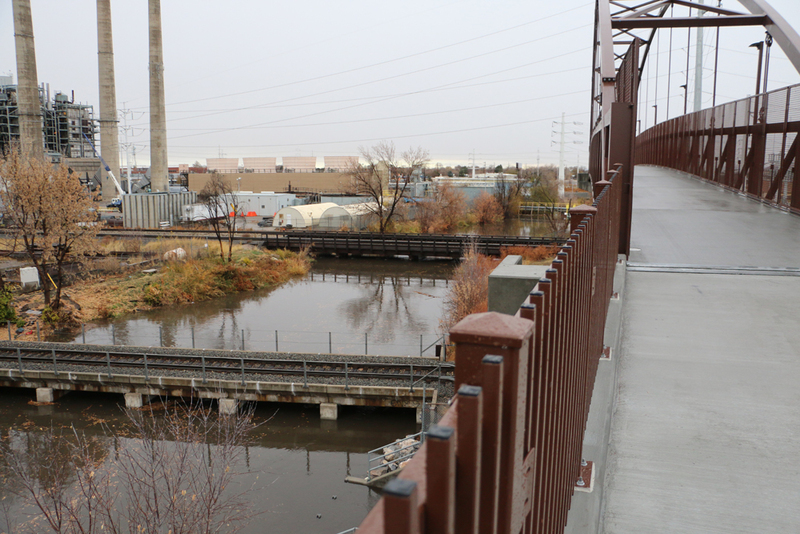 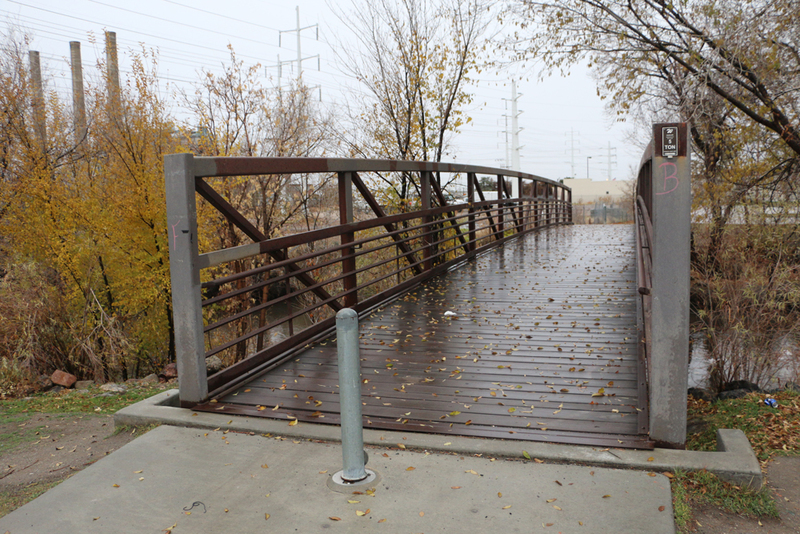 The addition of the bridge and new section completes the Jordan River Parkway Trail! 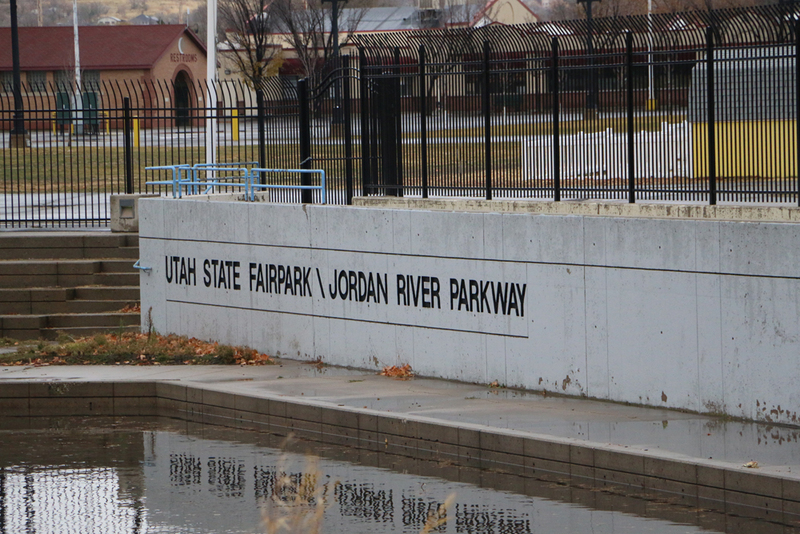 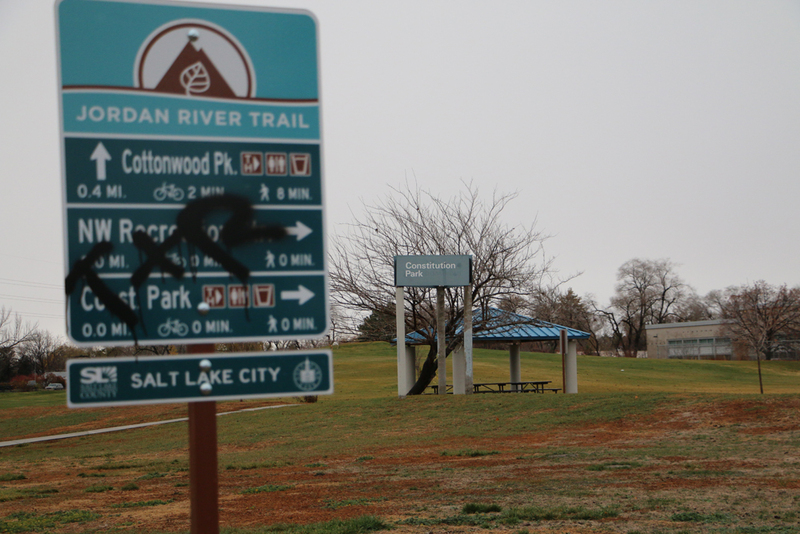 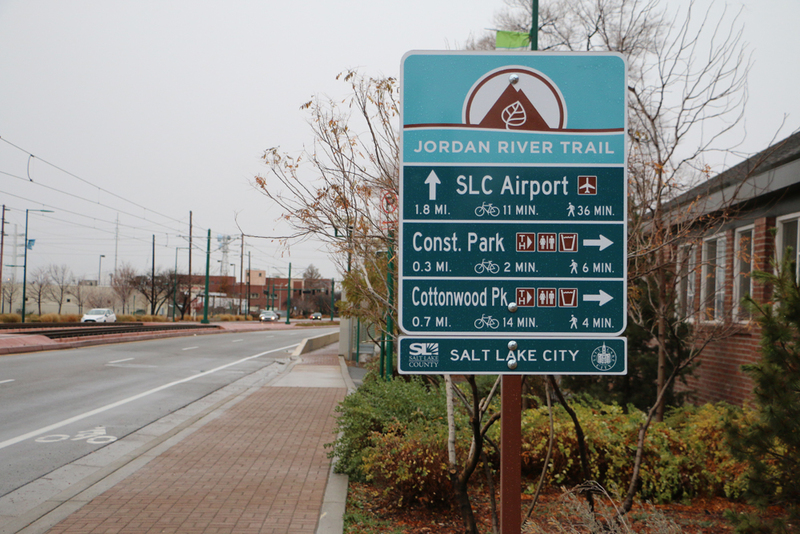 The completion of the Jordan River Parkway Trail has been a major initiative of Salt Lake City, Salt Lake County, the State of Utah and the entire Jordan River community. 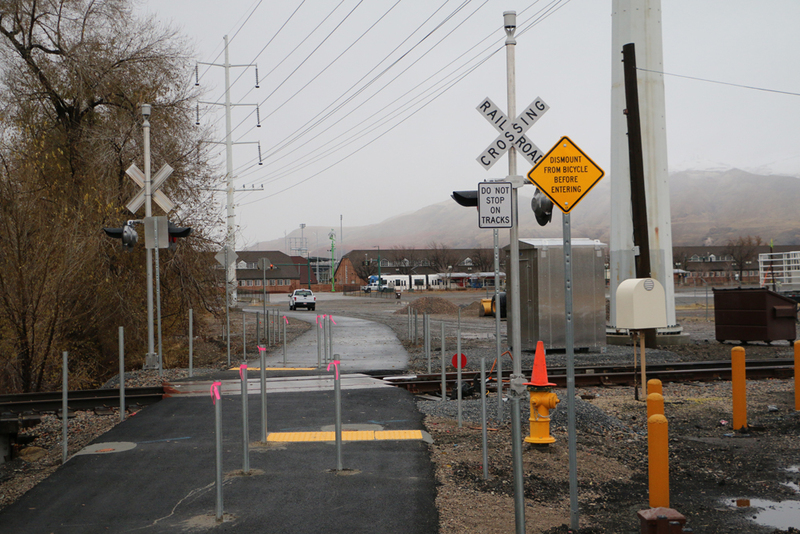 One of the most challenging projects has been the completion of the trail over the active railroad lines between North Temple and 200 South. 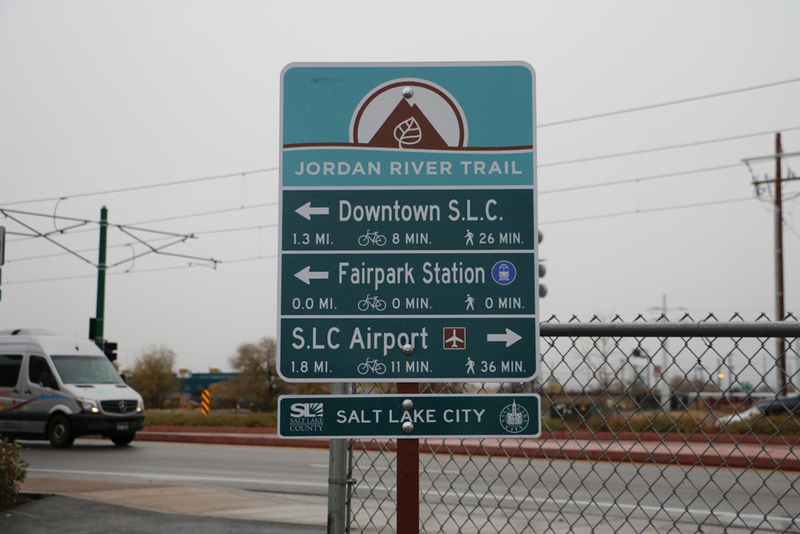 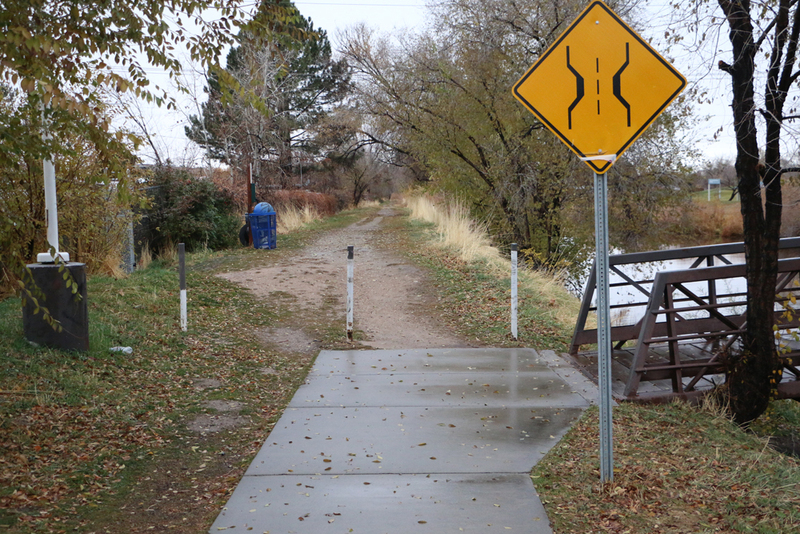 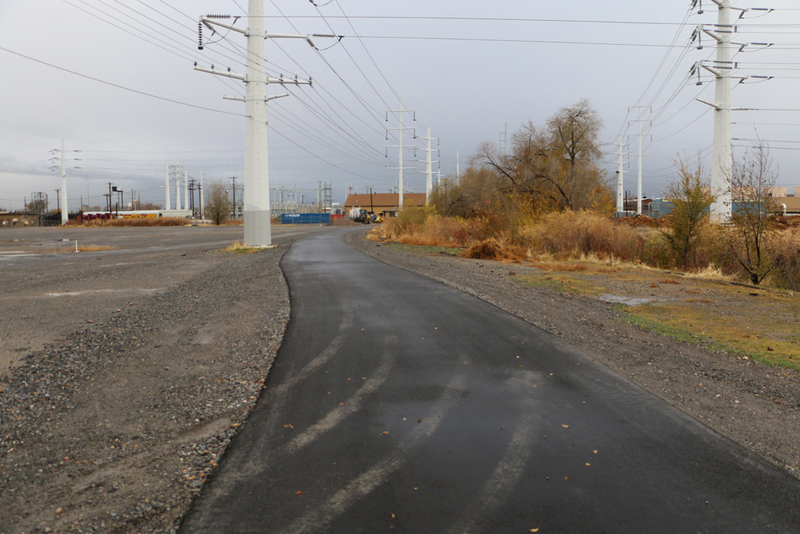 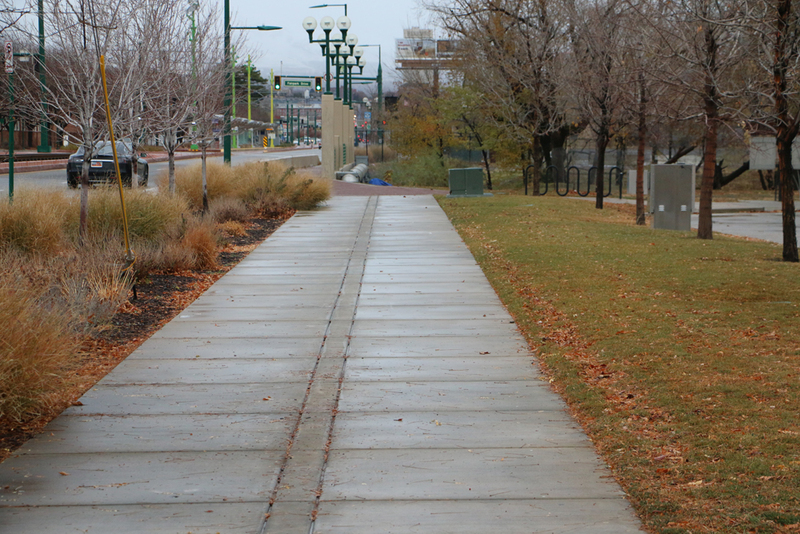 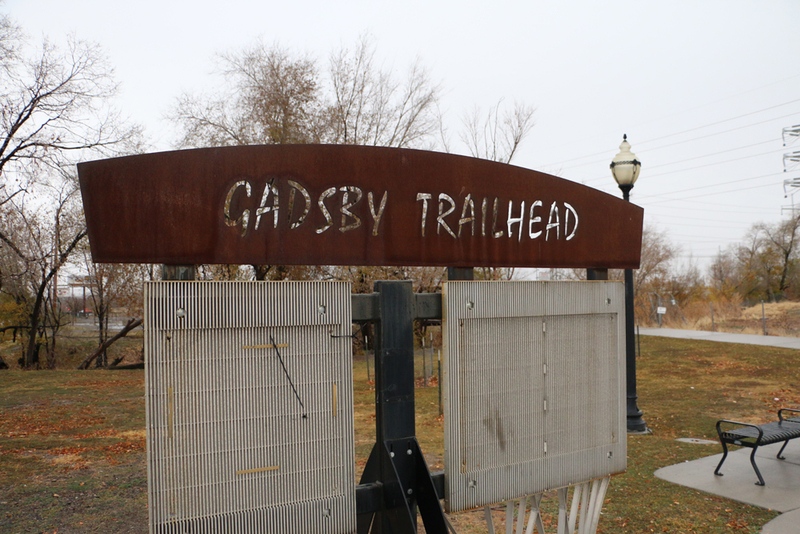 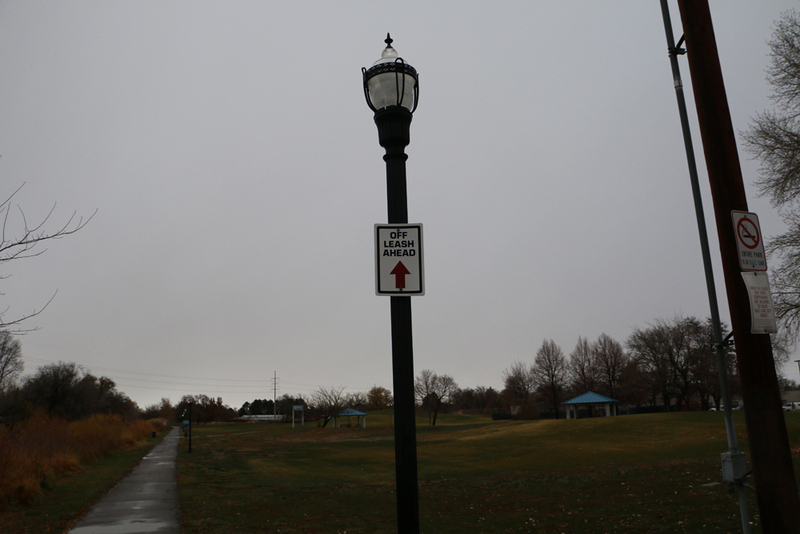 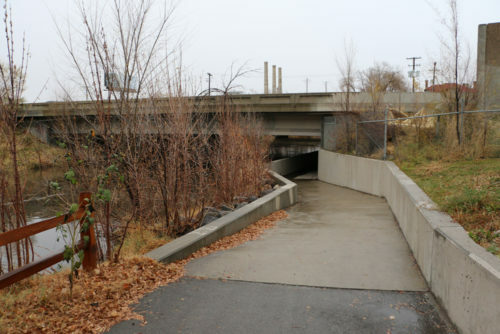 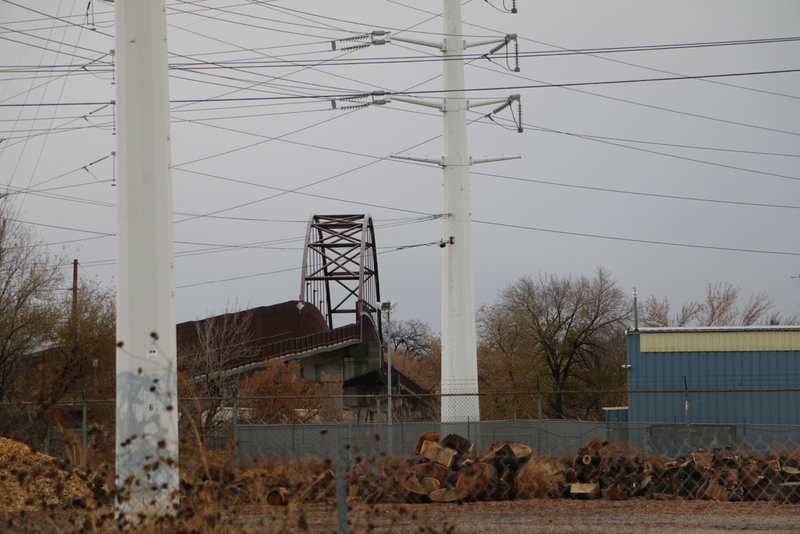 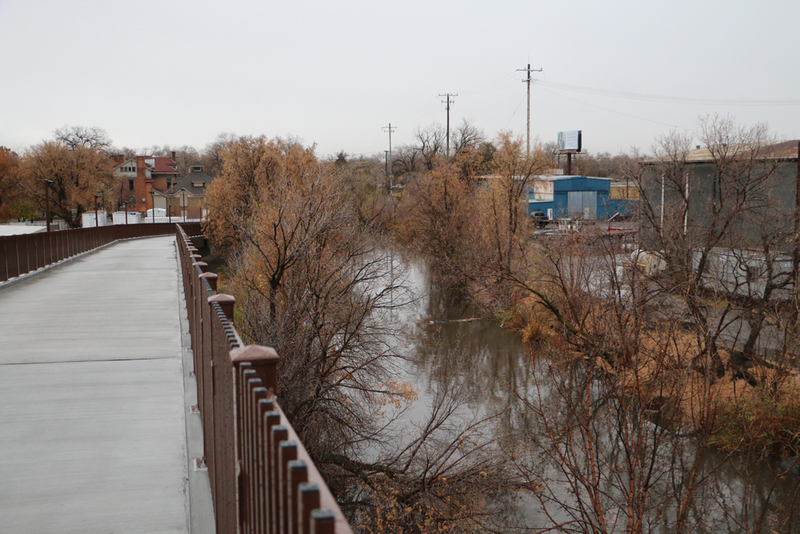 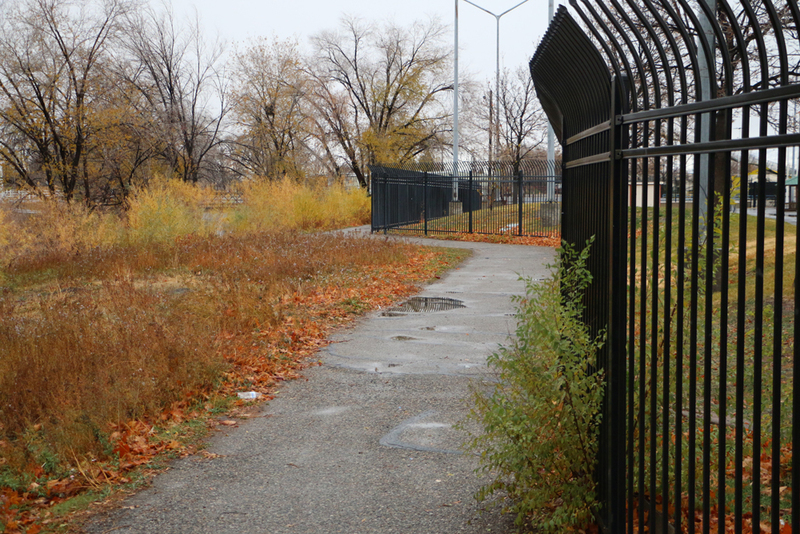 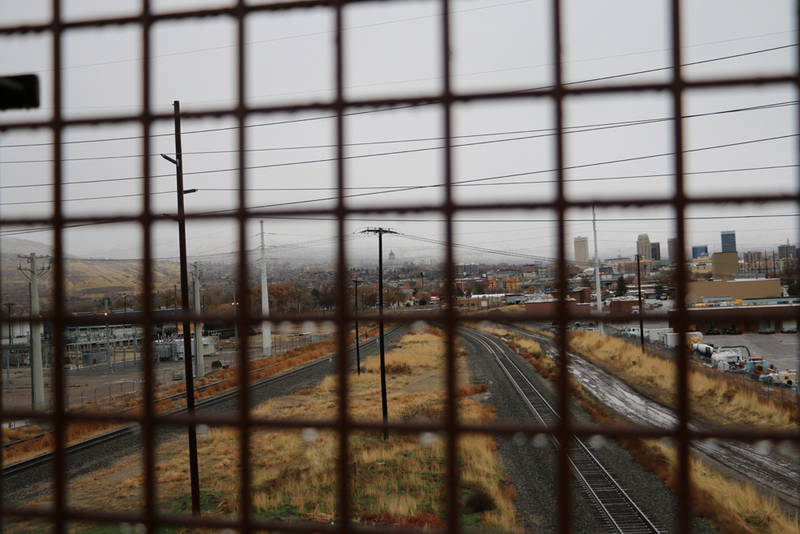 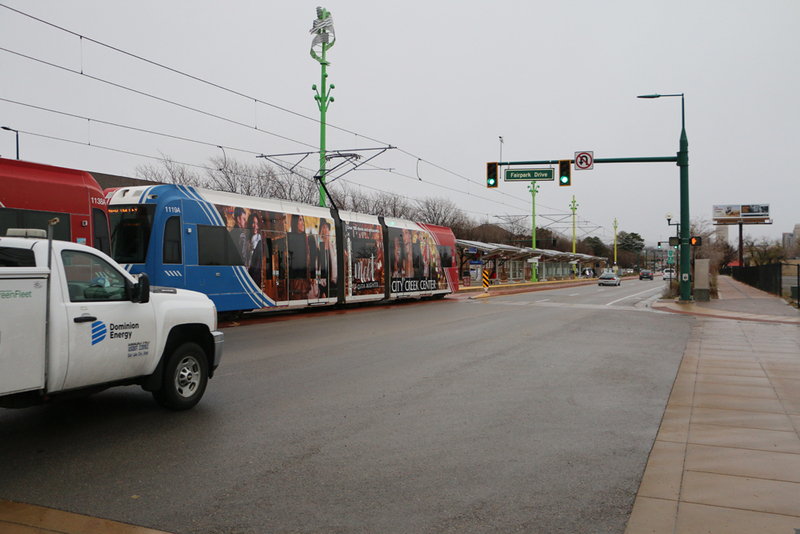 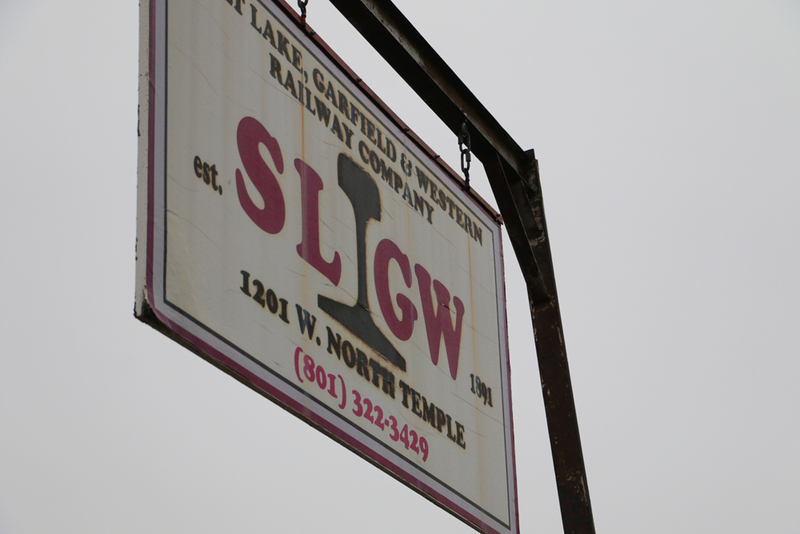 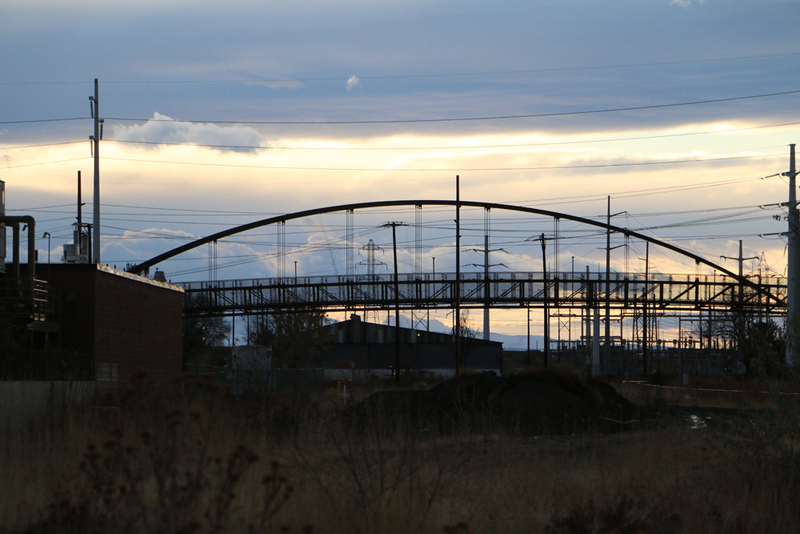 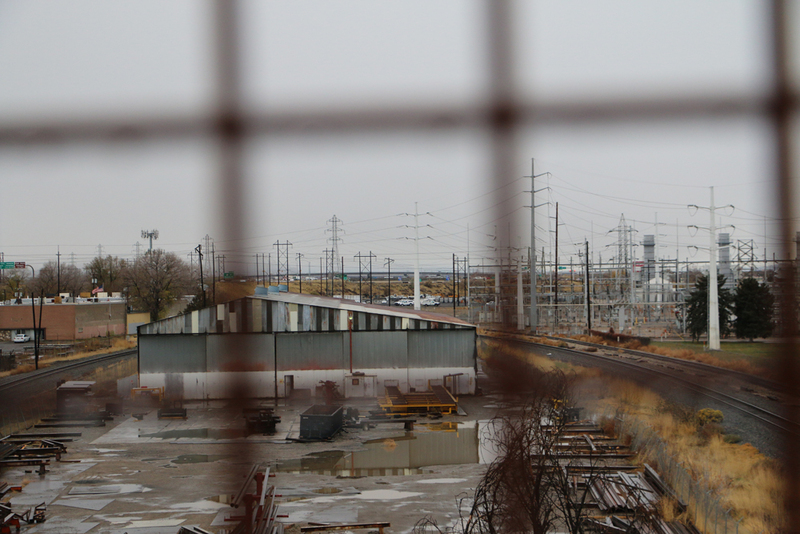 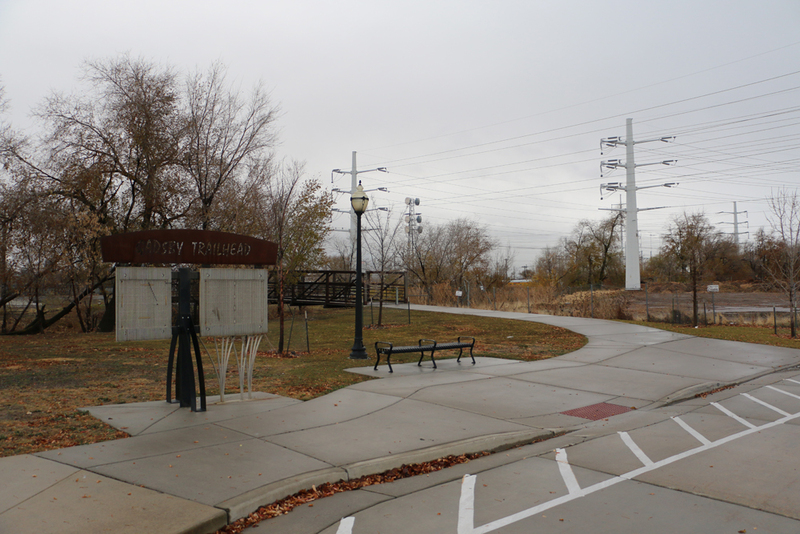 Through a partnership between Salt Lake City, Salt Lake County, the State of Utah, the Jordan River Commission, Rocky Mountain Power, Utah State Fair Park, Union Pacific Railroad, and Salt Lake Garfield and Western Railway, this last section of the trail has been completed. 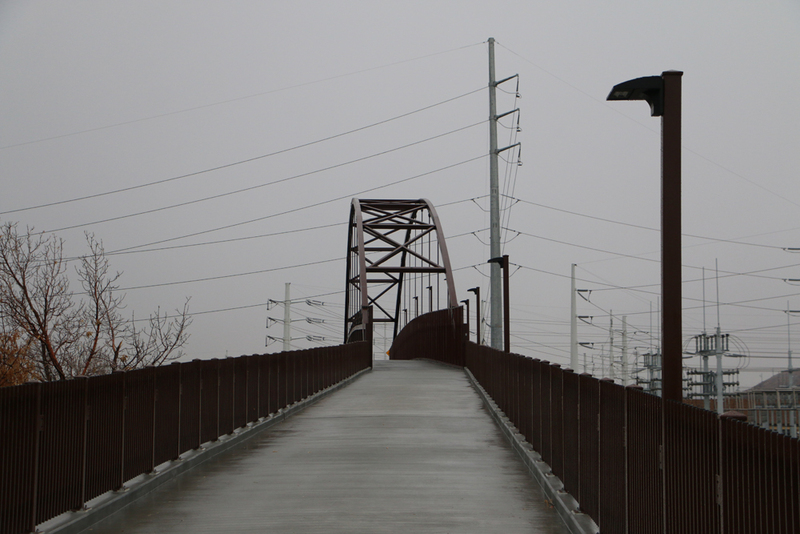 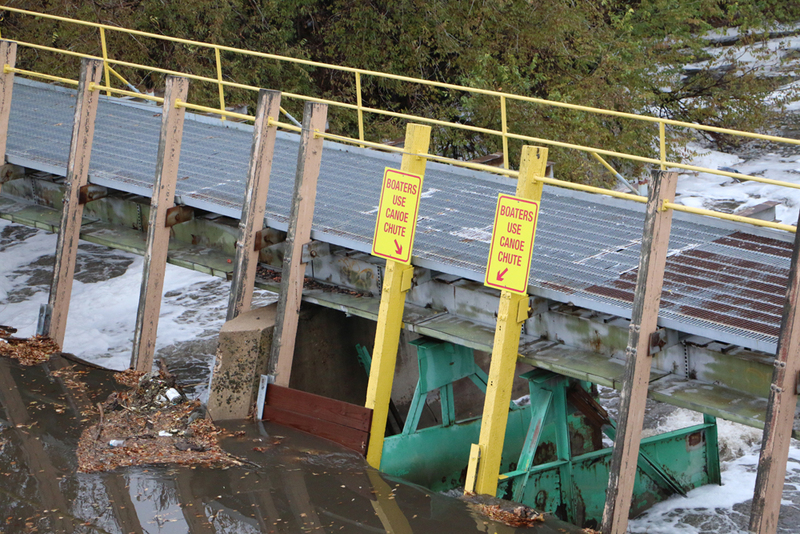 Total clear span length of the bridge is about 270 feet, total length of the bridge with ramps is about 1,200 feet. 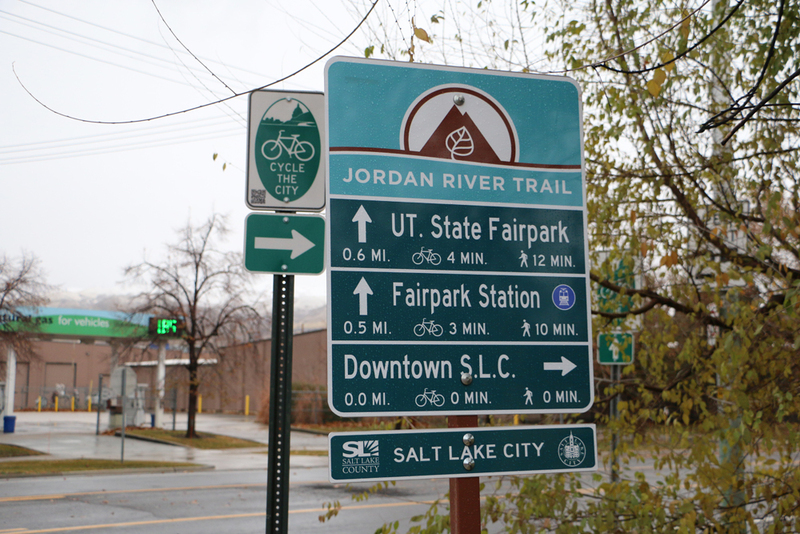 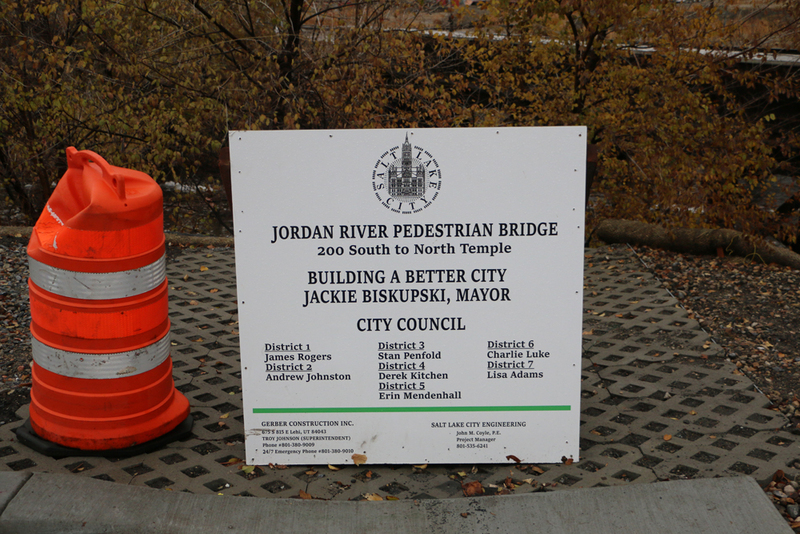 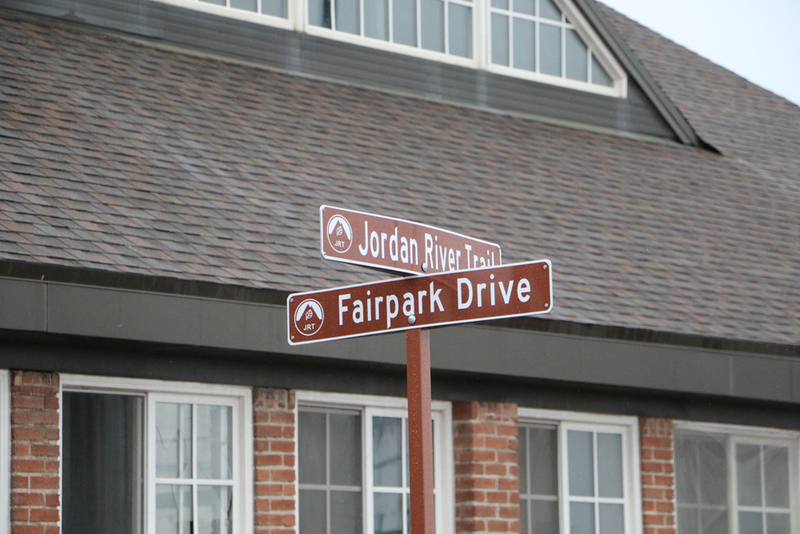 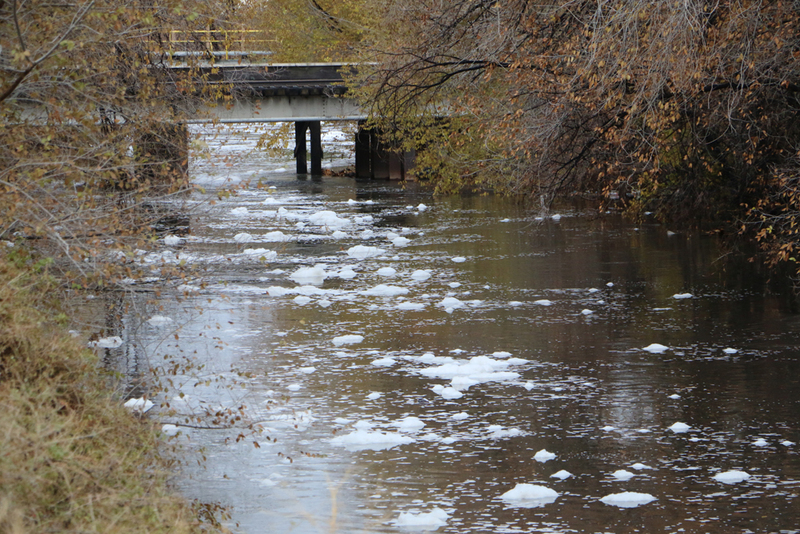 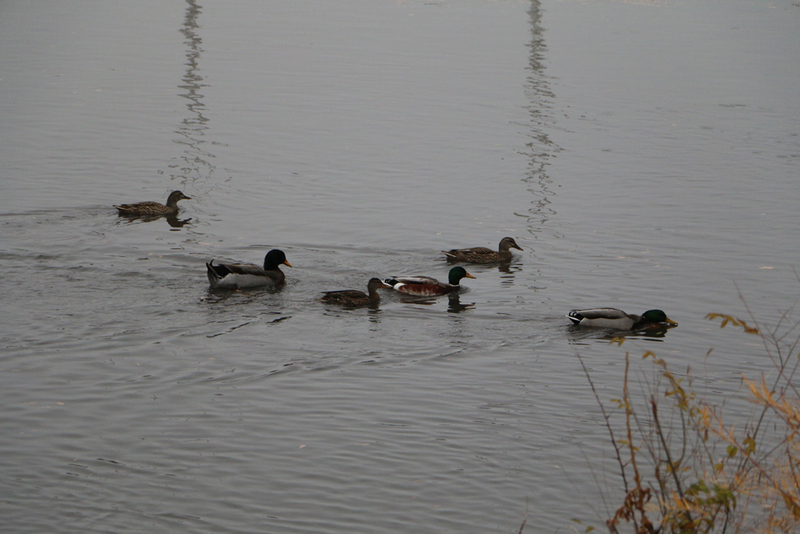 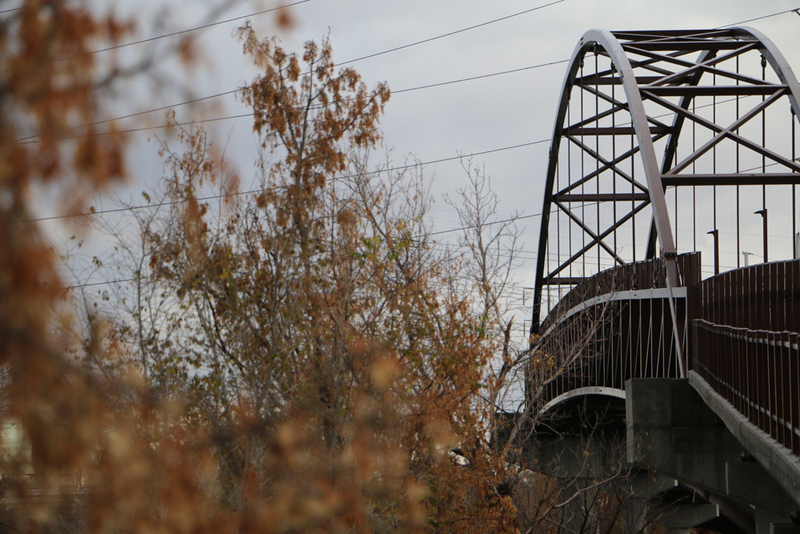 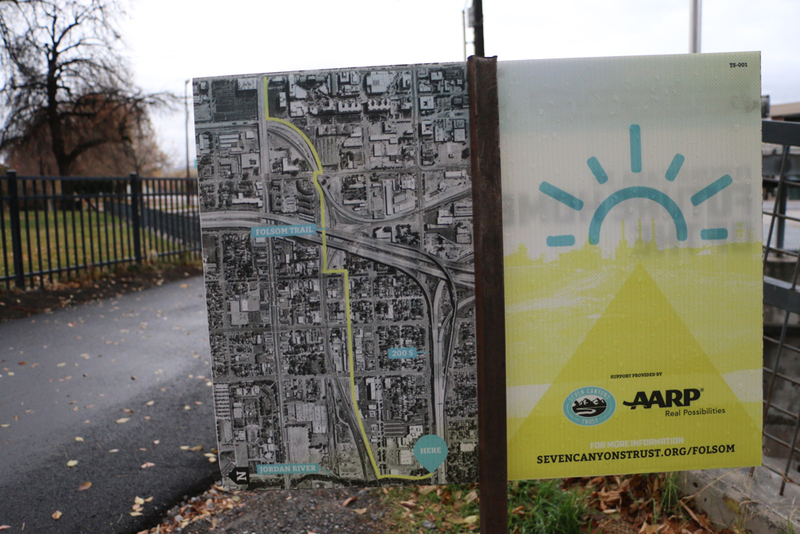 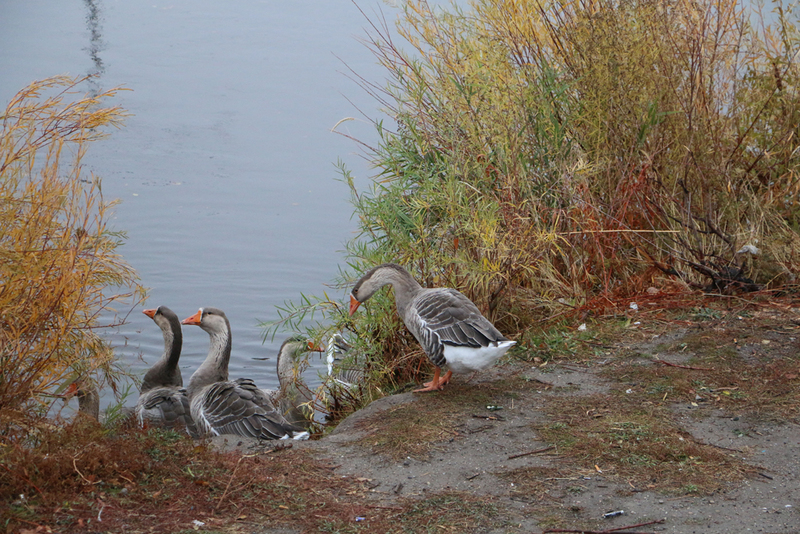 The Jordan River Trail has been planned since the 1970s. 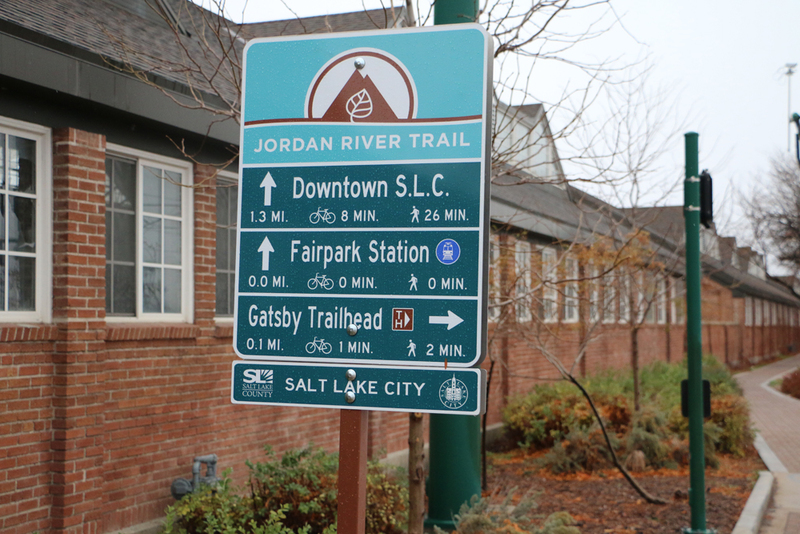 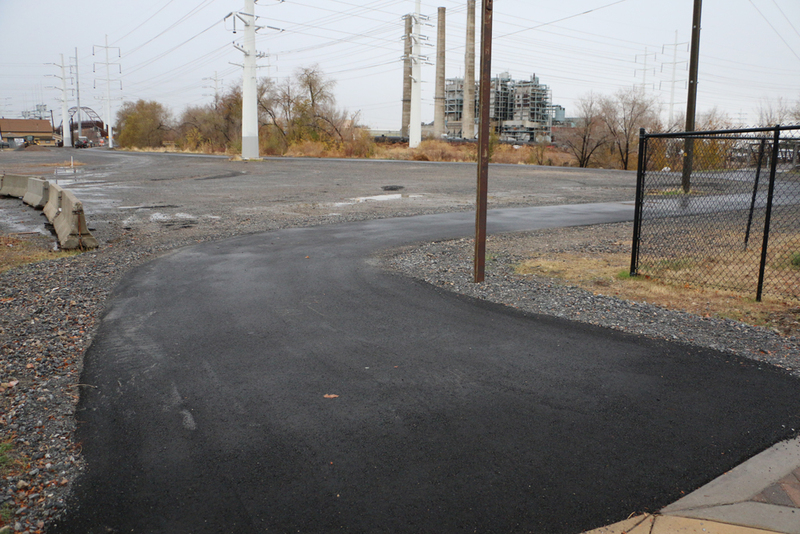 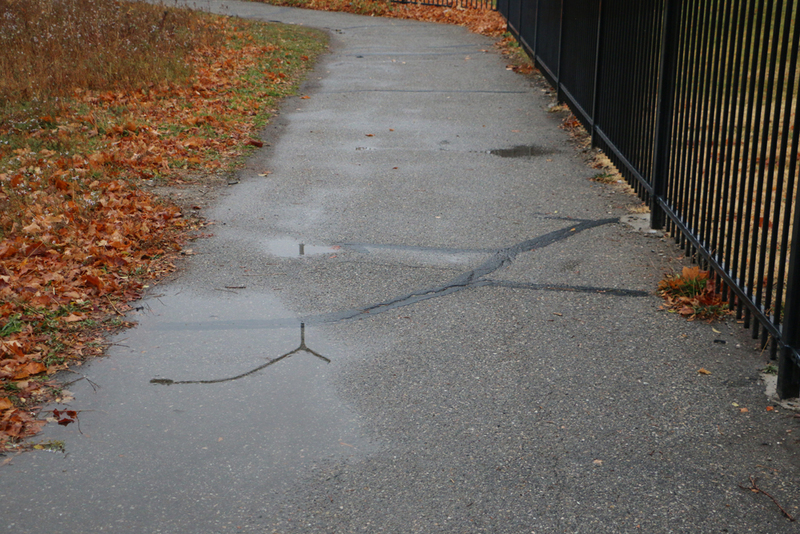 Now that it’s complete, the trail, along with its connections to the Legacy trail on the north and the Murdock Canal Trail on the south, provide over 100 miles of continuous off-street paved trail. 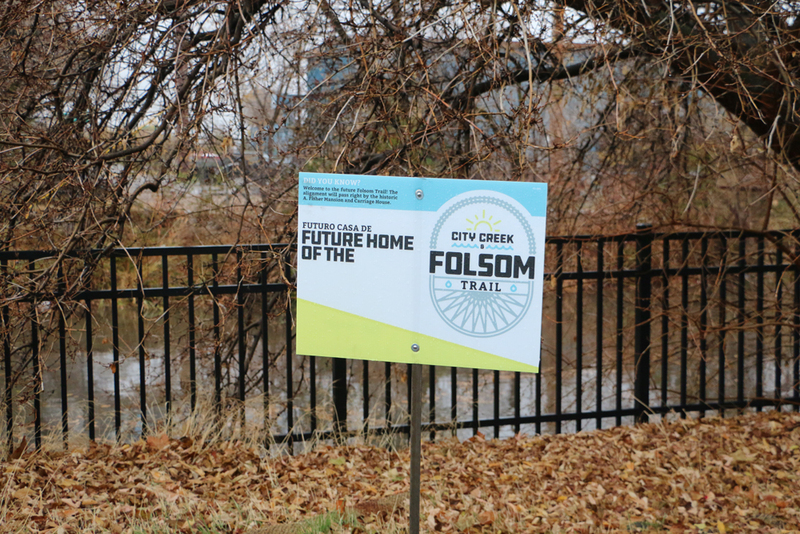 This trail system is an asset to the community, promoting alternative transportation modes, healthy lifestyles and allows residents to experience nature within their city. 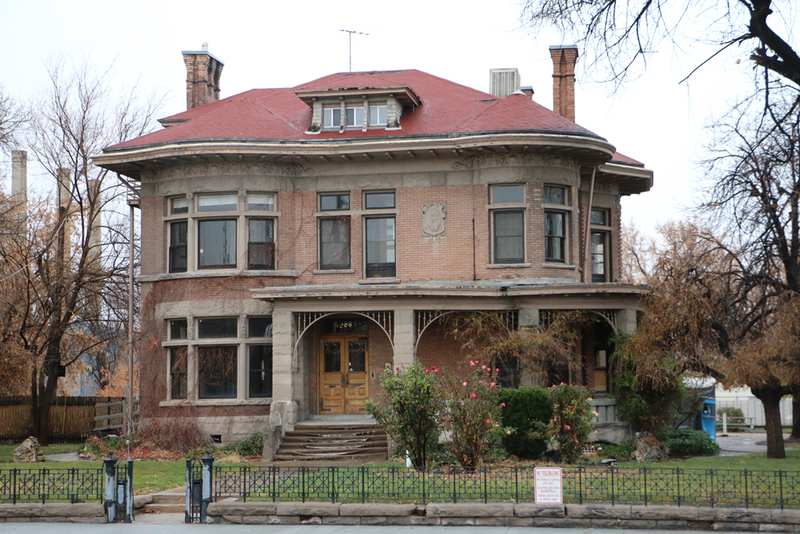 A grand opening celebration will take place on November 18, 2017 with a 5K fun run and ribbon cutting at the Fisher Mansion. 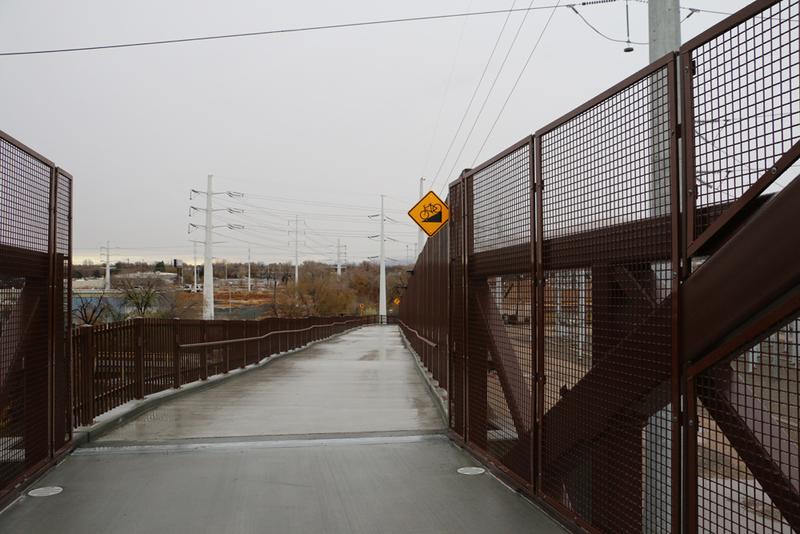 Cycling Utah took a trip to the bridge. 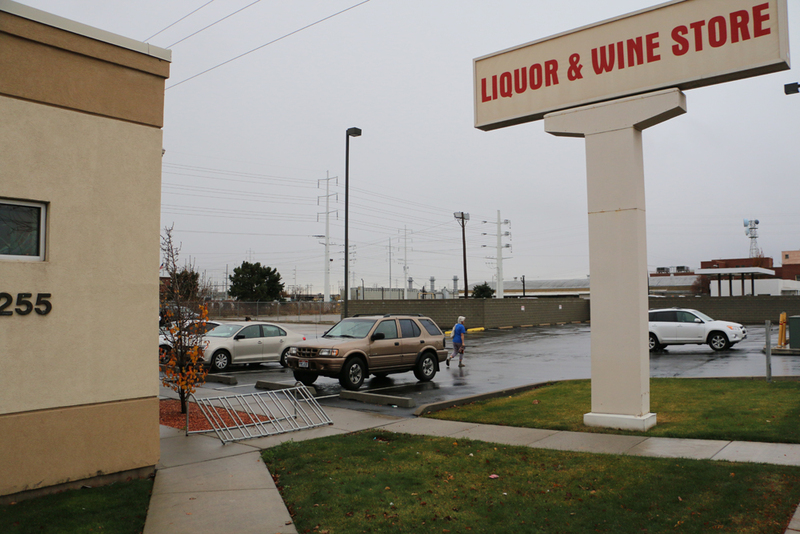 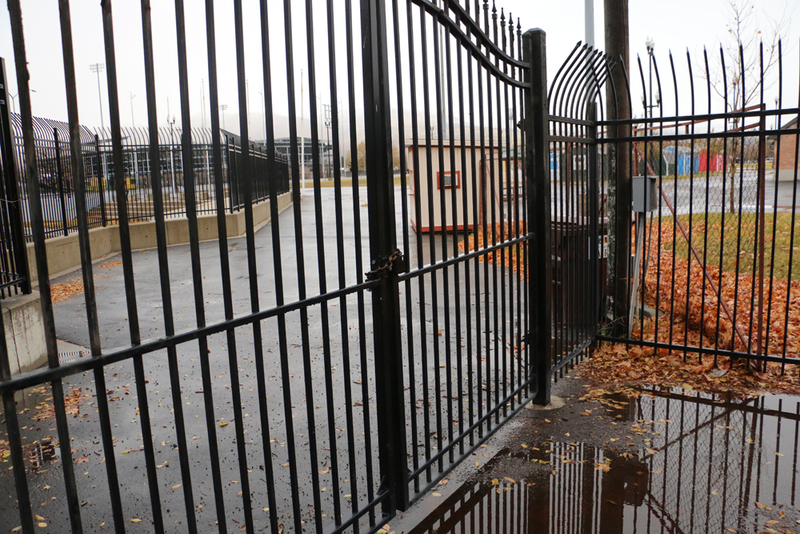 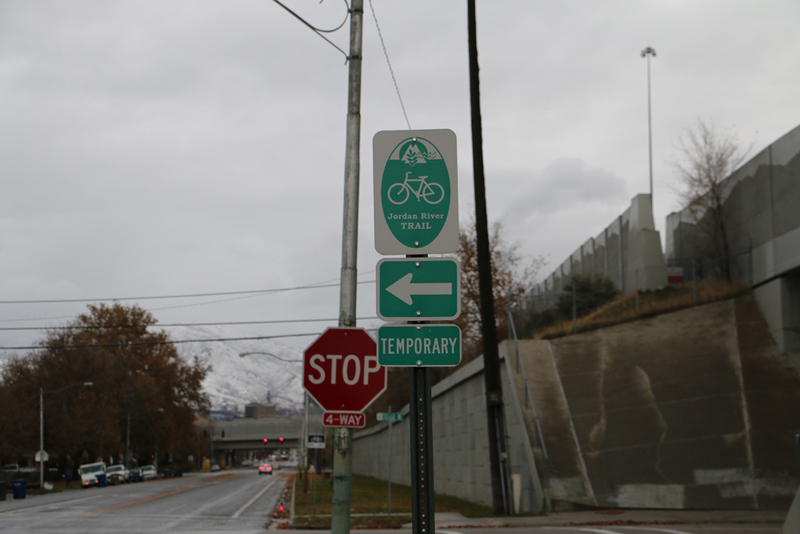 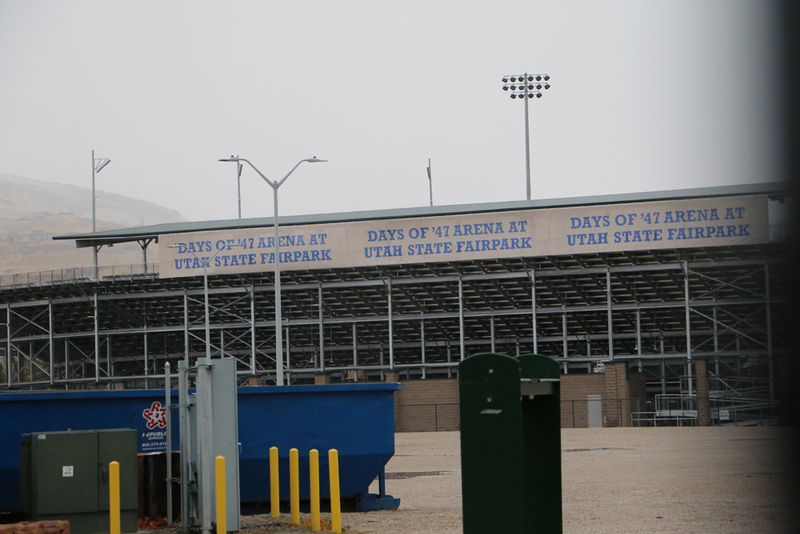 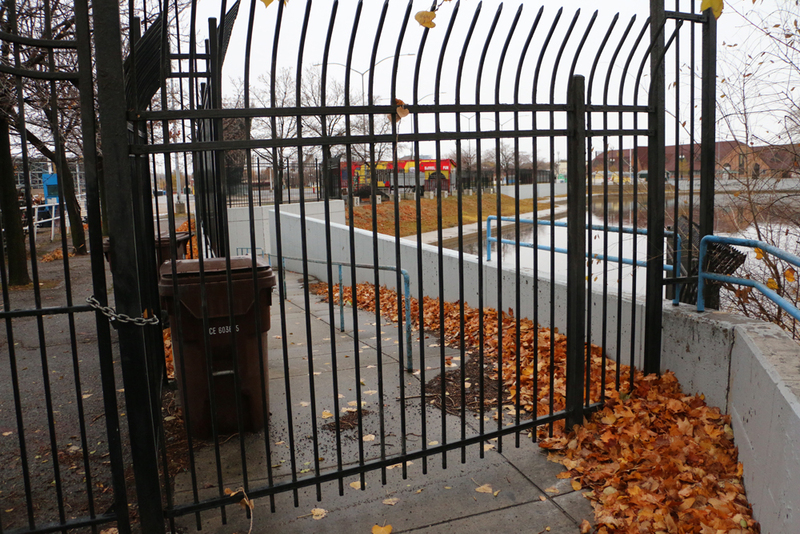 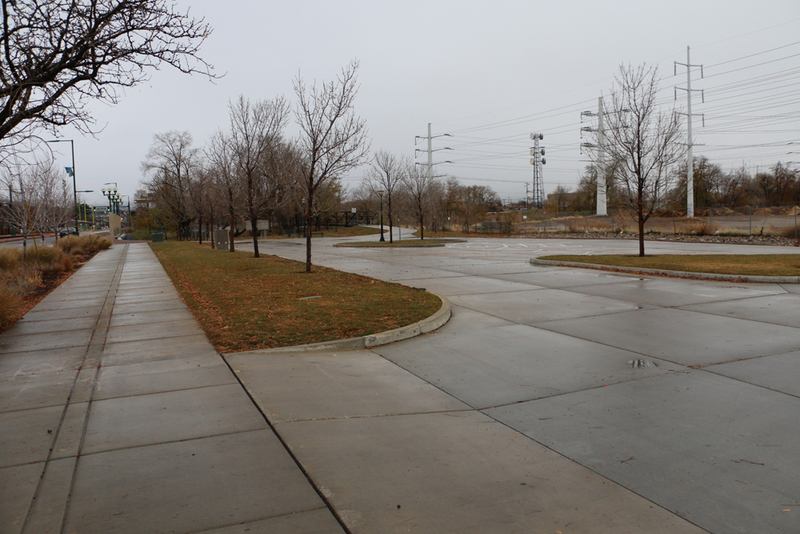 We present this photo gallery below of this great new addition to cycling in Salt Lake City.